Riley Blake Designs, Tone-on-tone by . 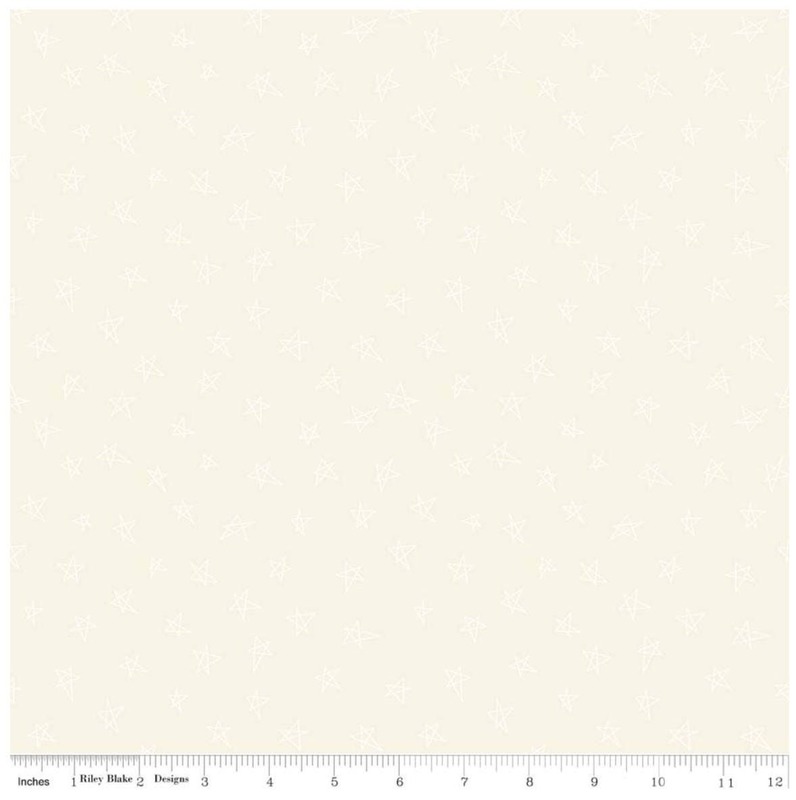 100% cotton, pattern C219-CREAM, Tone-on-Tone Stars Cream. Shipped w/ Care & Speed. Always a Great Shopping Experience w/ this Etsy Seller!! !